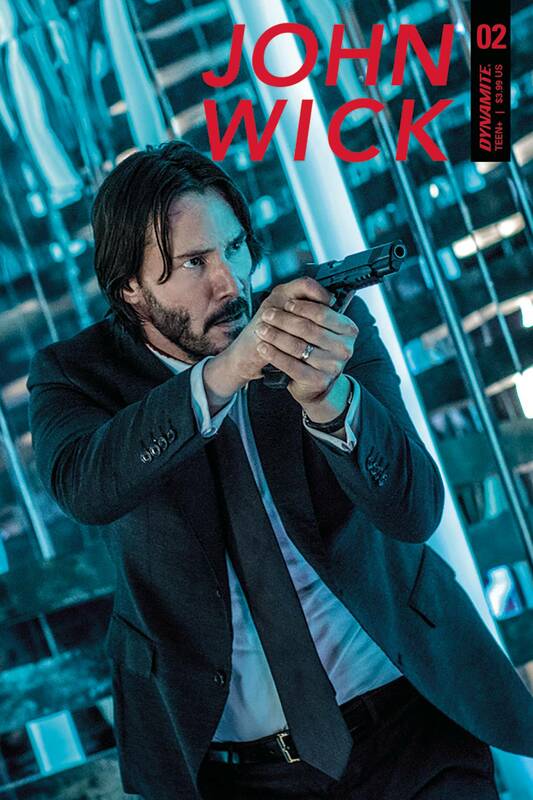 John Wick's origin story continues! 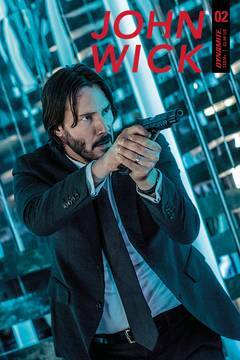 In the underworld of El Paso, Texas, a familiar face introduces an ex-con named John Wick to the local branch of the mysterious Continental Hotel, a neutral zone where professional killers spend their down time. But can John adhere to the rules of the Continental? Or will his search for vengeance destroy his chances for a peaceful life? Also... does John Wick actually have...a cat?.